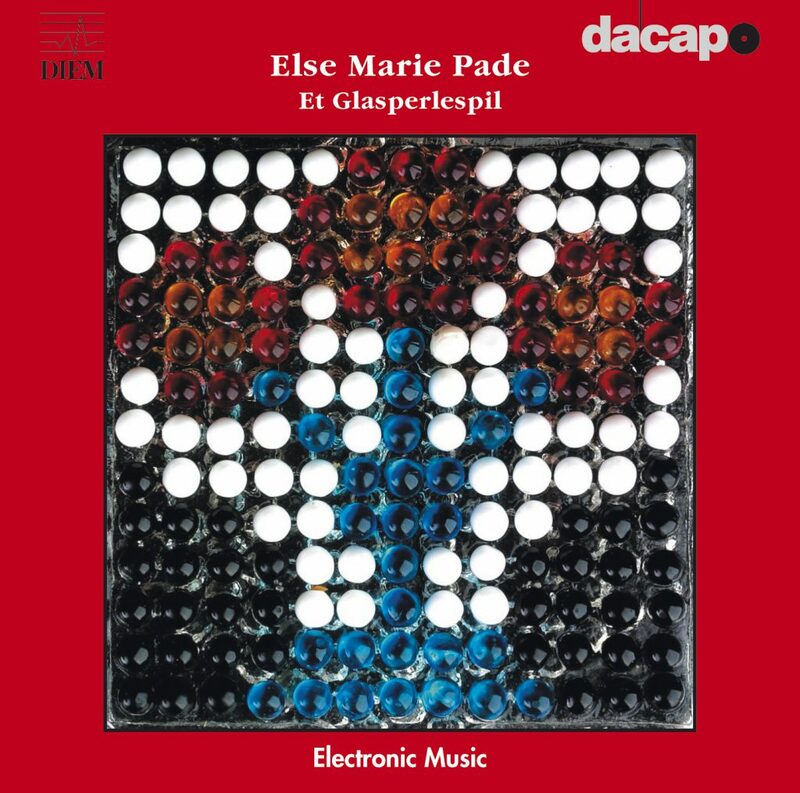 Else Marie Pade was the first person in Denmark to make music using electronics. 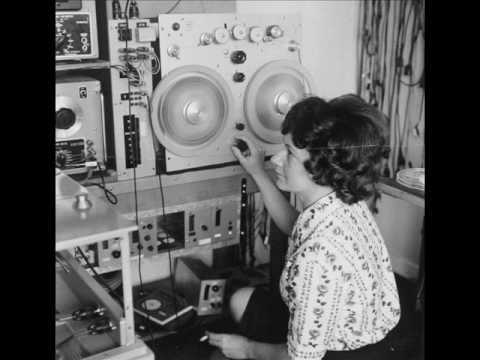 A radio producer, she began composing with tape and oscillators in the 1950s, and yet she was barely acknowledged at the time. She enjoyed a burst of recognition, though, in recent years. 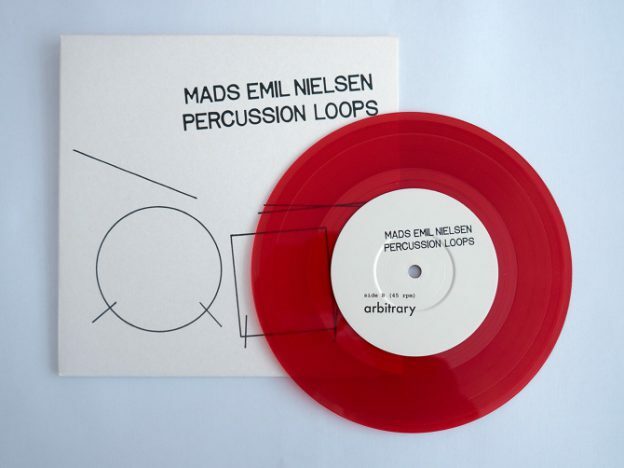 In 2013, she collaborated with the Danish sound artist Jacob Kirkegaard, an artist 52 years her junior, on Svaevninger, a patient study for pulsing drones and acousmatic effects. Pade died early 2016 at the age of 91.